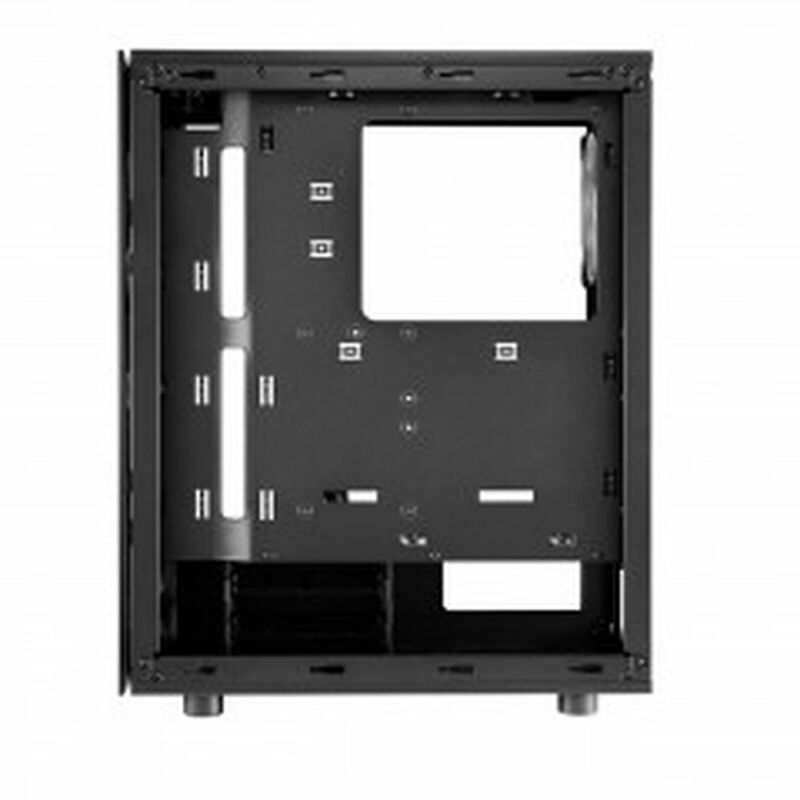 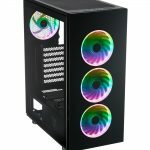 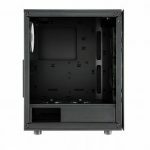 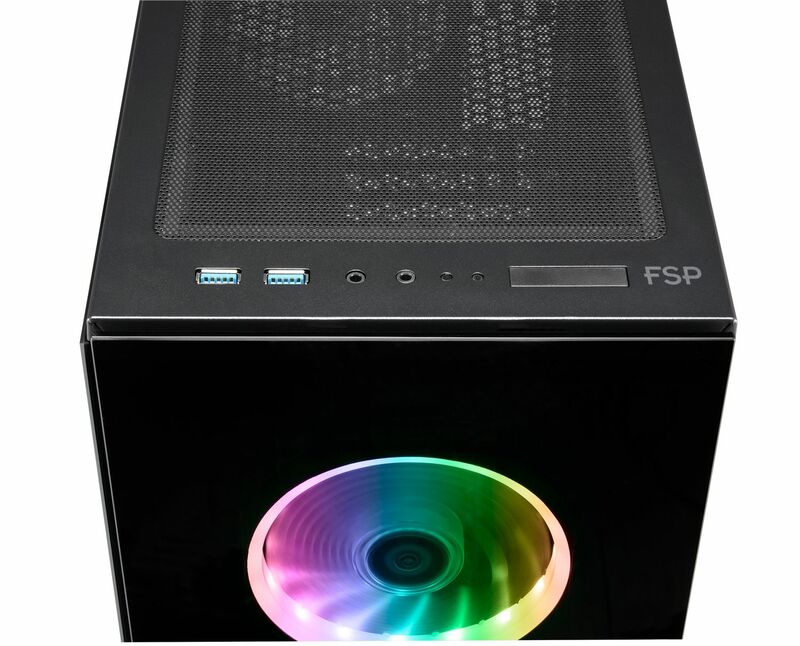 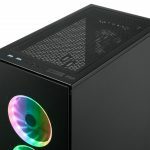 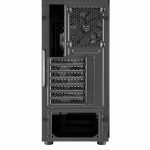 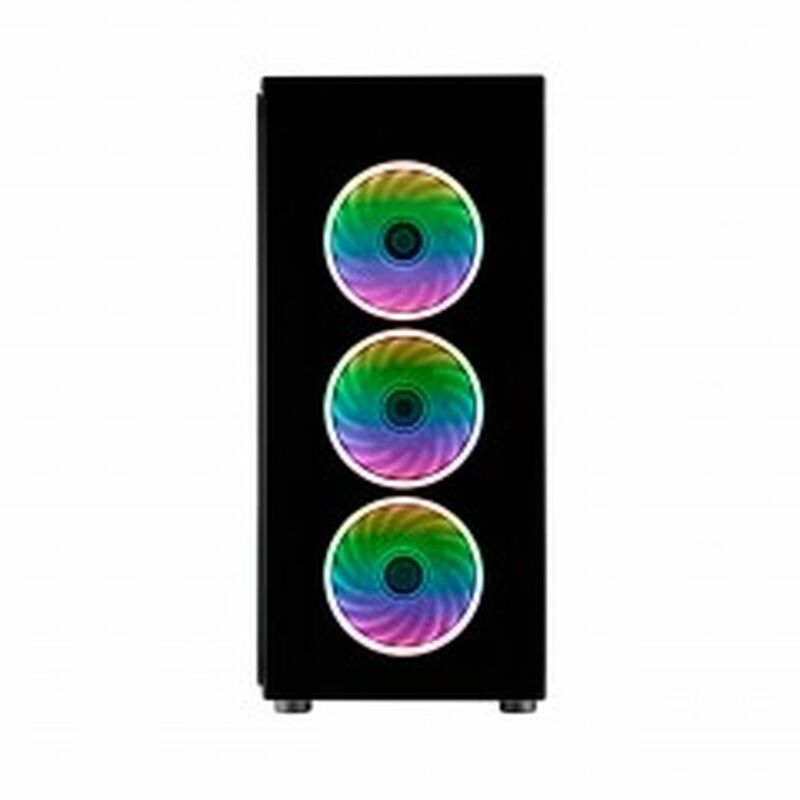 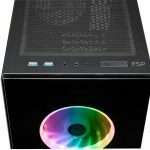 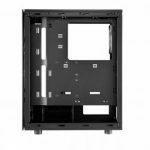 The CMT340 is a mid-tower PC case designed for e-sports and PC gamers. 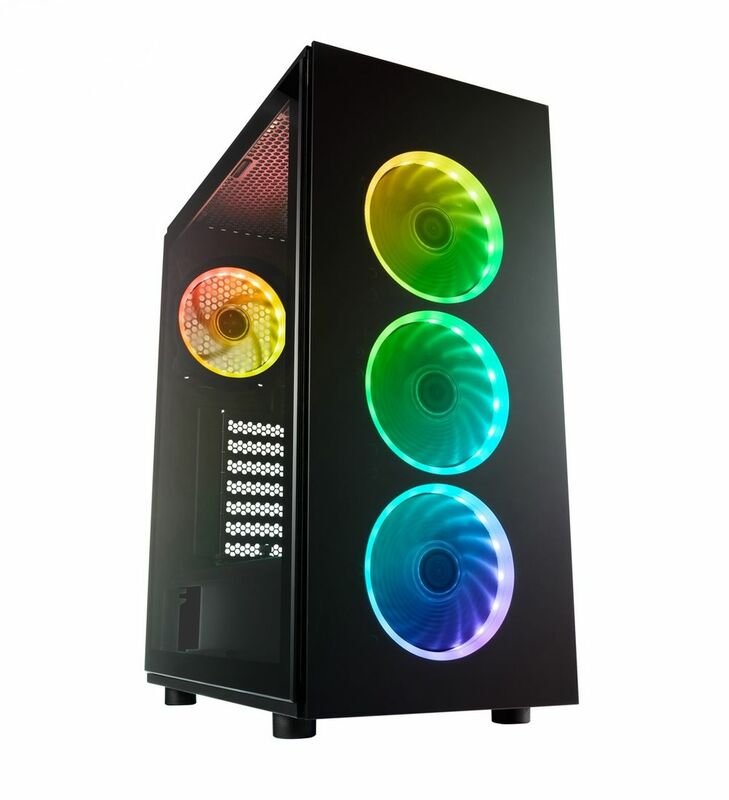 It features 2 semi-transparent tinted tempered glass panels, a sleek metal chassis, all black coating throughout the inside and out for a streamlined look. 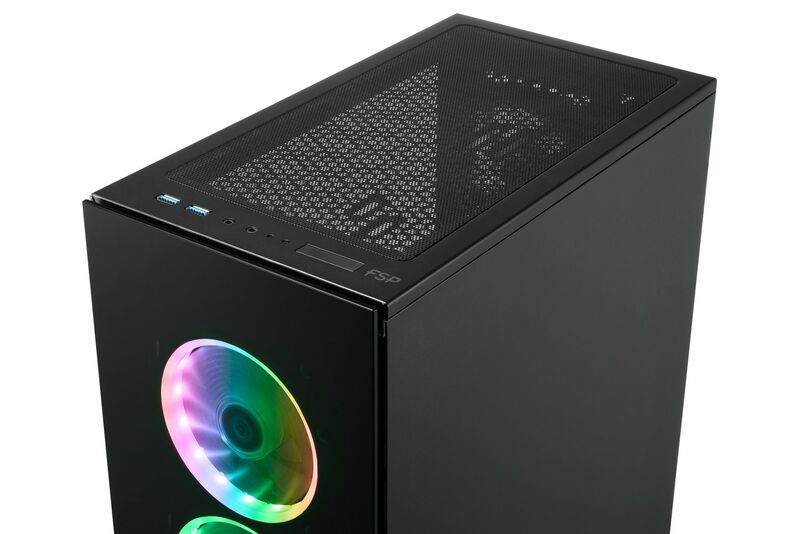 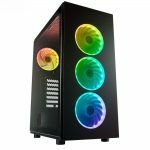 The CMT340 is a complete package with the look and features that you would want for a gaming PC case. 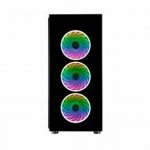 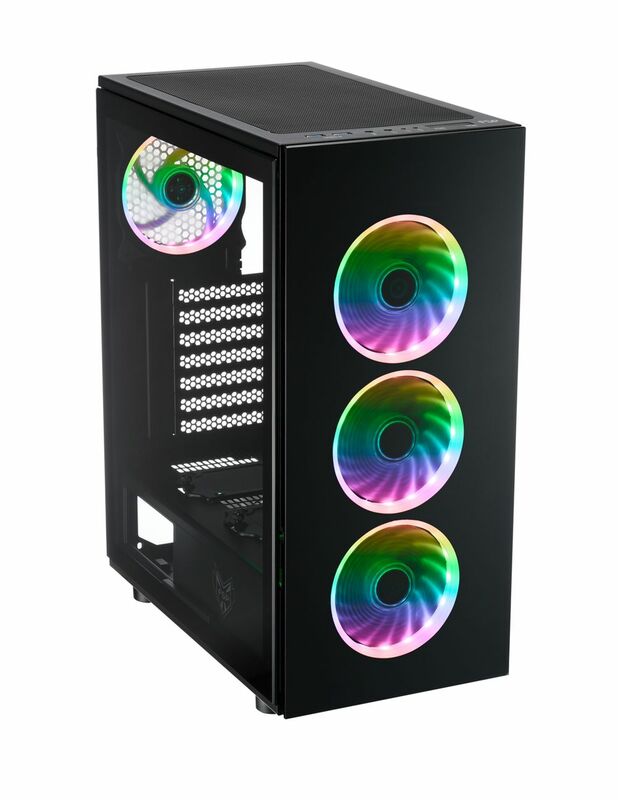 To show off your PC build, CMT340 is preinstalled with four 120mm 5V Addressable RGB (ARGB) fans along with a fan hub to provide 20 different lighting modes. 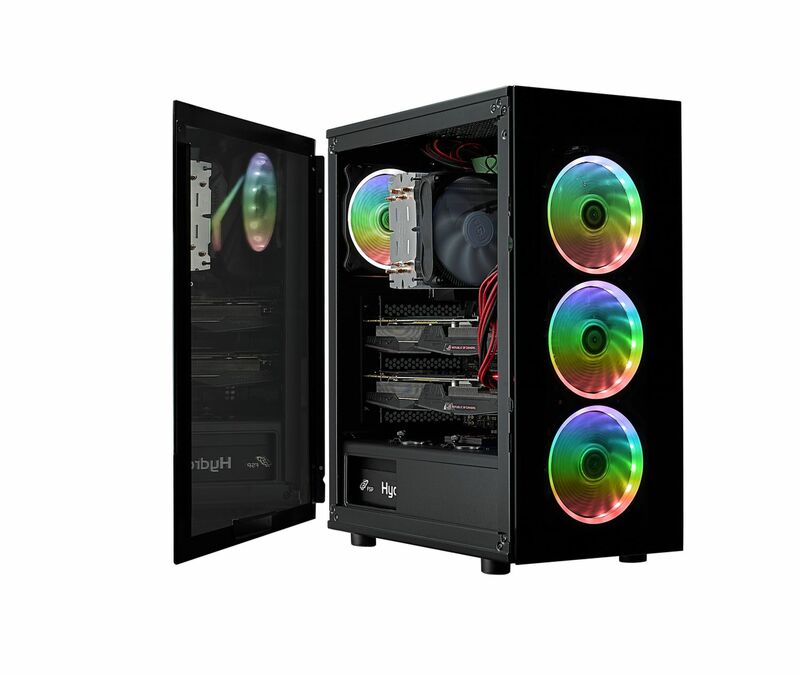 Its RGB motherboard sync features supports most motherboard sync software, to provide 16.8 million colors to illuminate customize your system. 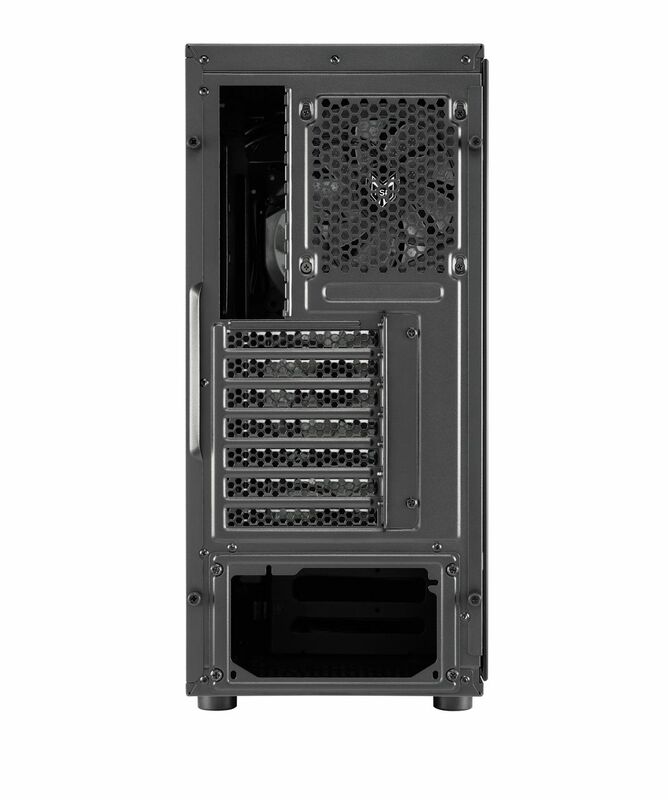 *If you want to install 360mm radiator on the front, we suggest to move the HDD tray backwards a little to the PSU side.